Thorne Research Dipan-9 uses Pancreatin as a natural source of the digestive enzymes lipase, protease, and amylase with no added lactose or other common diluents. May provide nutritional support of digestive health, nutrient absorption, and more! Dipan-9 is designed to be the most pure and naturally effective digestive enzyme supplement available on the market. 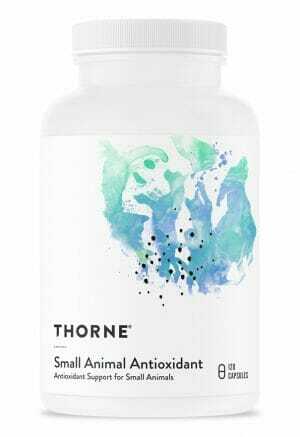 Uses Pancreatin as a natural source of the digestive enzymes lipase, protease, and amylase with no added lactose or other common diluents. May provide nutritional support of digestive health, nutrient absorption, and more! Every capsule contains a 1 g dose of Pancreatin – a natural source of lipase, protease, and amylase. May provide digestive support for those with indigestion, bloating, frequent gas, and other gastrointestinal complications. Contains no lactose or other diluents. 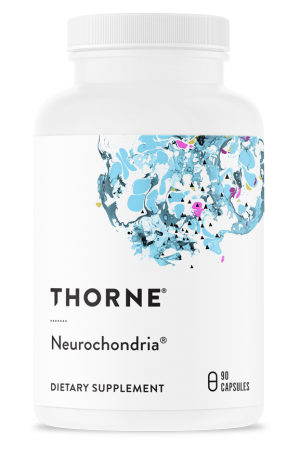 Designed to aid the gastrointestinal tract in digestion and nutrient absorption. Can be used, in conjunction with diet and exercise, to support weight loss. 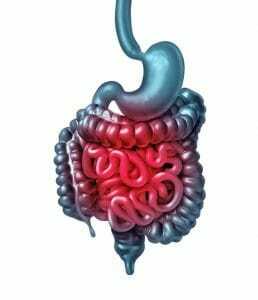 The digestive system is complex and vitally important for the health of the entire human body. The proper function of numerous other bodily systems, as well as proper nutrient absorption, hinges upon healthy digestion. However, maintaining this tends to be easier said than done. In order for healthy digestion to be achieved, the gastrointestinal tract (the gut) which includes the esophagus, stomach, and intestines, as well as organs like the colon and the pancreas, must all be functioning properly. This requires the involvement of countless nutritional compounds, some of which we absorb from food and supplements, and others which are organically produced within the body. Of all the nutrients which have a role to play in the process of digestion, digestive enzymes may be the most directly involved and important. But just what are these digestive enzymes? And how do they work to support proper digestion? In short, they are types of proteins which are primarily responsible for breaking down the foods we eat into usable nutrients. Without an adequate supply of these proteins a number of complications may occur in the gastrointestinal tract. These complications can include everything from gas, bloating, and constipation to feelings of stomach or intestinal pain and the development of a nutrient deficiency. 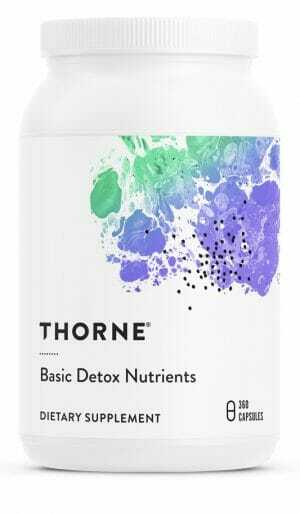 While digestive enzyme supplementation may be a viable method for supporting the healthy function of the digestive system, not all of these supplements are made as equals. 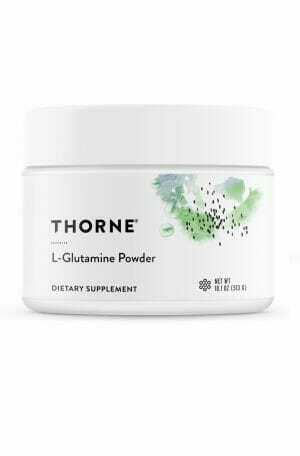 A common problem which occurs with even the most popular supplement brands is the inclusion of lactose as a means of diluting the digestive enzymes specified power as designated by the U.S. Pharmacopeia (i.e. 4X, 8X, etc.). This is problematic due to the common need of digestive enzyme supplements in people who have a lactose intolerance. 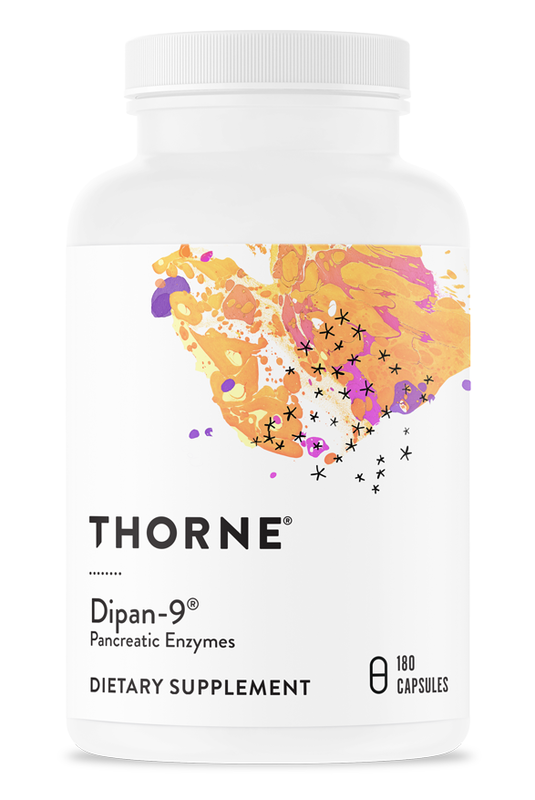 As such, Dipan-9 from Thorne Research is made with pure Pancreatin with an approximate and undiluted digestive strength of 9X. Pancreatin is a natural source of the digestive enzymes lipase, protease, and amylase. Note: This product is not diluted with lactose. Individuals with porcine allergies should not take this product. Caution: It is not recommended to remove the Dipan-9 powder from the capsule to take orally, as it can be irritating to the oral mucosa.